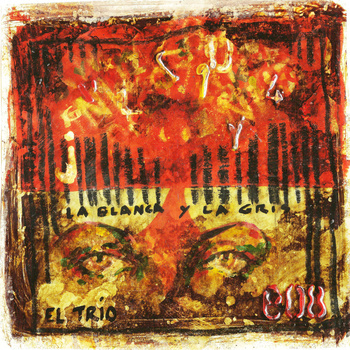 Whether its rock, jazz, latin rock, latin-jazz-grunge-rock, or “rock fusion” El Trio stands in a genre by themselves. The music is what shines here. It’s commendable to hear a variety of styles, without sounding like you’re forcing things and trying to do too much. Most compositions are fairly elaborate affairs, with shifts in sound and style as well as subtle but clever utilization of disharmonies and dissonances on select occasions. The level of sophistication appears to be well above average too; the compositions come across as carefully crafted and constructed affairs as detailed in plan as execution. The end result is an album of generally high quality, exploring musical territories that often verge on the original and mostly avoid entering realms frequently visited by other artists. If Latin rhythms and good quality fusion sounds like a good blend to your ears, and laidback psychedelic textures seem like a charming addition to such a venture, then El Trio have made an album that should find its way into your collection with ease.